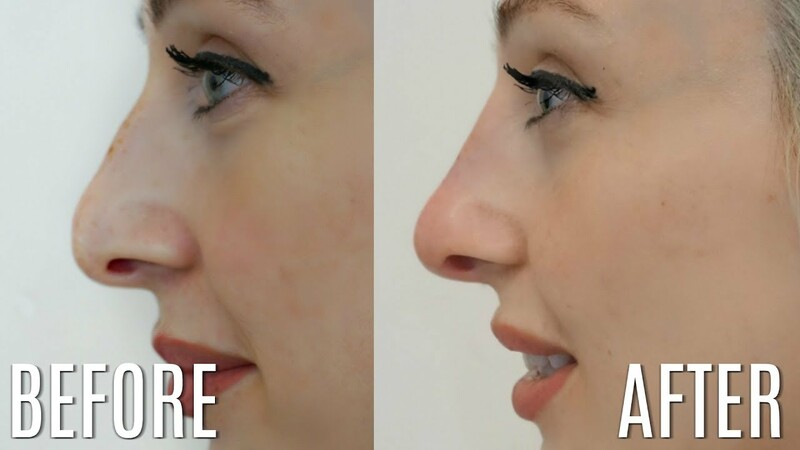 5-Minute Nose Job Rancho Cucamonga is offered now at True Beauty Aesthetics. It is a simple in office procedure that is done by our physician. And it is used to lift the tip of the nose, improve a nose hump (bump), or correct a deviated nose by injecting Radiesse into very precise areas of the nose. This procedure can be used to make a wide nose bridge or round tip appear more narrow and defined. Best candidates for this procedure are patients with a mild to moderate nasal bump, irregularity or deviation who does not desire to undergo surgery. Visit us at True Beauty Aesthetics for 5-Minute Nose Job in Rancho Cucamonga.